For the first time in Eastern Europe for the first time in Ukraine! 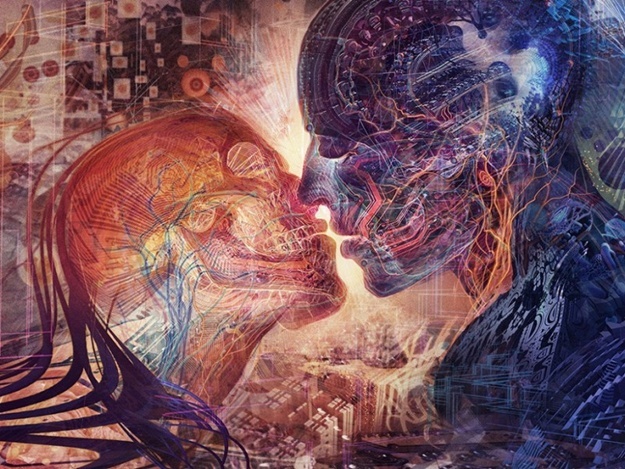 The exhibition of the famous American artist Andrew Jones, better known as Android Jones. Visual SAMSKARA project started this summer in the United States. Exhibition in Kiev – the first stop of a world tour of the art project.